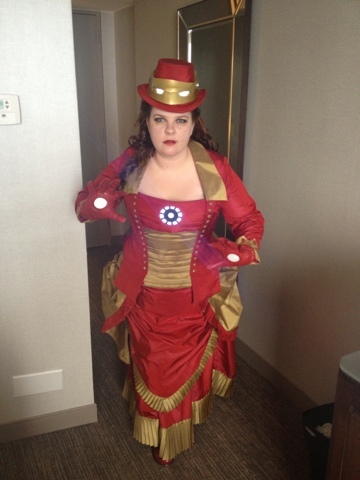 Costuming Drama: Here it is! I wore it yesterday for the photoshoot (which went really well) and then around the con for something like 9 hours yesterday. I got a ton of compliments and people took hundreds of pictures of me. It was pretty awesome, especially considering that this was my first time costuming at a con!